This past Saturday, I had the opportunity to attend my first Minnesota Blogger Conference (MN Blog Con). I went with my sister and a friend. Upon arrival, we signed in and got some conference swag: a notebook, pen, and some stickers. We then went through the sponsors' section before heading in for the keynote address. Before I dive into the event recap, a bit about the conference. The MN Blog Con was created by Arik Hanson and Missy Voronyak in 2010. It is now organized by Mykl Roventine and Jen Jamar, who also organize and manage the Social Media Breakfast Minneapolis/St. Paul. "Don't create content for you, always think of your audience or readers wants, needs, and interests." My hope is that this blog provides content that my readers are interested in, want, and need. If not, please email me or let me know in the comments. Suggestions and requests are always welcome. As you can see, there were many great sessions, so picking which to attend was incredibly difficult. I returned to the goals and objectives of my blog to help guide me to topics that would yield the most benefit. I will be sharing some insights from the sessions I attended, so stay tuned. In addition to learning from pros in the industry, I was able to network with speakers and fellow bloggers. I am excited for the mentorship opportunities and the marketer spotlight features that might come from this. (Yes guys, I always think of you!) There was a resource center with experts to help with SEO and other blog questions. Glimpses of Soul, a local photography company, was also there to provide discounted headshots for attendees. Monumetric also offered blog auditing services, which is an excellent way to improve your blog and meet your goals. I was sadly not able to sign up in time, and the spots filled up. But this would be a great benefit to take advantage of at a later date or the next MN Blog Con. Other sponsors included Verizon, MN Bogger Bash, and Concordia University. A team from TopRank Marketing closed out the conference with a talk titled "Learn from the Pros, How TopRank Marketing Takes Conference Attendance to the Next Level." It was presented by Kevin Cotch, Evan Prokop, and Ashley Zeckman. The trio gave tips on "How to Take Your Conference Attendance to the Next Level.” They broke the conference down into three stages: before the event, during the event, after the event. Some tips for how to prep for a conference include researching speakers and hashtags, deciding which sessions you want to attend beforehand, which sessions you are going to live tweet or blog, and what information you want to bring back to your team or readers. During the conference, the speakers suggested that you sit in the front, introduce yourself to the speakers, ask questions, request the presentation and take your own pictures. Post conference, be sure to go through the conference hashtag for quotes and tips you may have missed. Reconnect with those you met to build relationships and monitor and assess the value of your attendance, participation, and the knowledge gained. #MNBLOGCON was fantastic. If you did not make it this year but are interested in blogging or growing as a blogger, make sure to attend next year. 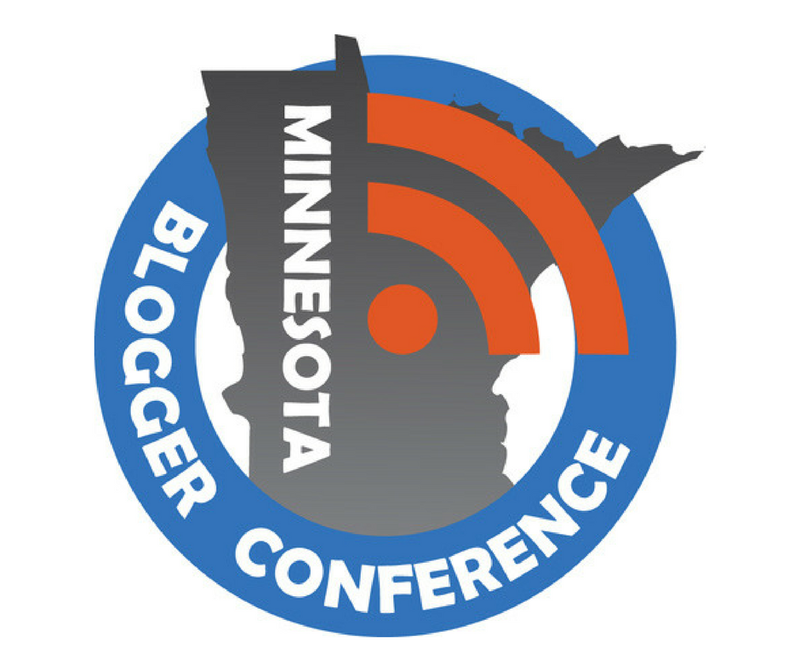 There will be a full recap of the day and resources posted Minnesota Blogger Conference website. I hope you enjoyed reading about the experience and take away something that will enhance your blogging experience. Nowadays, more and more companies and employees are choosing to work from home. With technology improving day by day, this figure looks set only to rise further. They all need good meeting space San Francisco to conduct their meetings. A film scanner is a machine that reads optical characters. The scan head reads your film images and relays them to the computer. Happy Anniversary and a Big Thank You!